Medieval Geopolitics: The Medieval "Fiscal Revolution"
Money is established and devised for the good of the community. And since the prince is the most public person of the community, it follows that he should make the money for the community and stamp it with a suitable design. The sovereign prerogative of controlling the coinage was thus vested in the political community, not in some feudal suzerain or local lord. 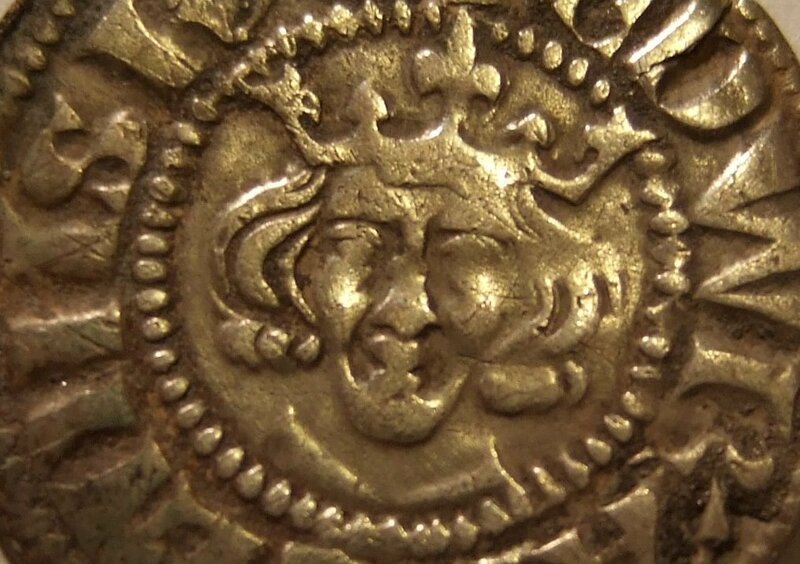 To the extent that the community of the realm monopolized coinage, it was able not only to consolidate the kingdom as an economic space, but to use images of the sovereign to foster a sense of “national” identity and solidarity. In other words, royal currencies not only facilitated the operation of royal markets (and taxation), but the sense of belonging to an (imagined) political community as well. Along with control of coinage, royal authorities also increasingly used taxation as a technology of rule, developing fiscal systems that not only generated needed resources, but also generally strengthened the administrative structures and presence of the state. Taxation was not, of course, invented in the thirteenth century, but it certainly underwent a profound transformation toward the end of that century and during the succeeding one. Reflecting the revived Roman law notion that the king was guardian (tutor) of the realm and therefore was entitled to raise the resources necessary to defend it, late medieval monarchs – at first only in principle, but quickly in practice too – restored exclusive power and authority to levy taxes to the crown. Following a period of experimentation, and with varying degrees of success, kings across Latin Christendom set about raising the resources necessary for the defense of the realm through land taxes, tithes on the clergy (typically in support of a Crusade), sales taxes, customs dues, salt taxes, river tolls, and any other kind of tax they could think of. They also developed an increasingly diverse administrative infrastructure for assessing and collecting these taxes. While these new taxes and their associated institutions were initially resisted, over time conflicts over taxation both habituated people to the principle of royal taxation and created opportunities for striking bargains that significantly eroded that resistance. As a result, by the early fourteenth century, a “fiscal revolution” had taken place across Latin Christendom. Prior to that date, kingdoms can be characterized as “domain states” with the crown subsisting on the proceeds of seigneurial revenues and feudal prerogatives. After this date, they are more accurately described as “tax states” – that is, states financed largely through the general taxation of the entire realm. While the pace at which this transition took place varied from kingdom to kingdom – by the mid-fourteenth century states such as England, France and Castile established workable fiscal regimes involving relatively high levels of taxation made sustainable by relatively high levels of consent, while those such as Aragon and the Holy Roman Empire had more regimes, involving lower levels of taxation and lower levels of consent – it eventually encompassed all the major kingdoms of Latin Christendom.